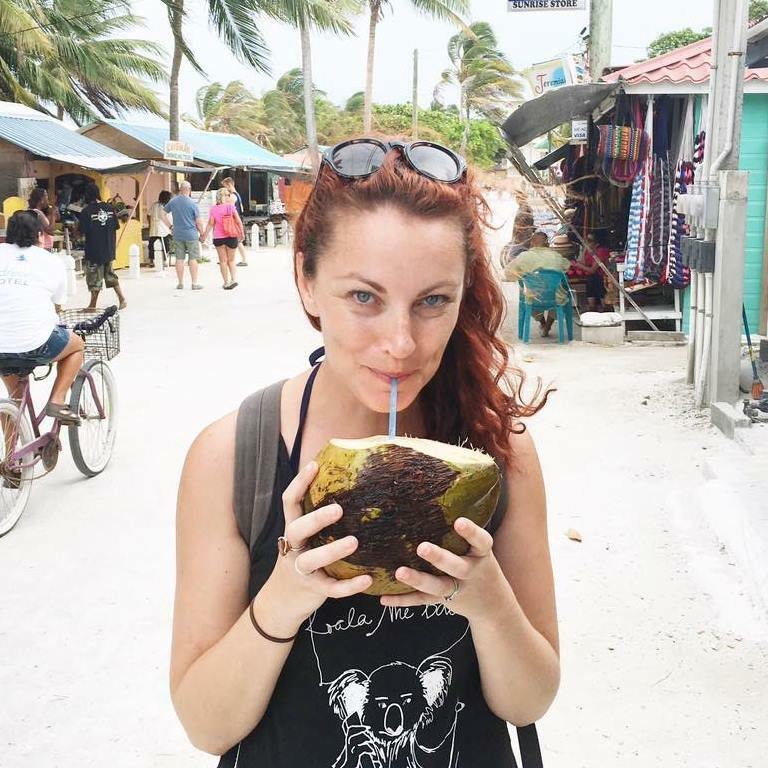 Turning 30 always seemed like such a huge (and far away) milestone. When I was in high school I even created a list of 100 things I wanted to do before I turned 30. I wanted to graduate college, go to Paris, fall in love and learn how to surf. While I haven't gone scuba diving or become a millionaire, I'm really proud of everything I've accomplished so far. 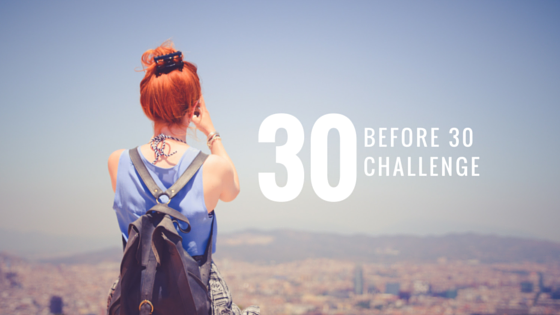 With just 30 days left until my big 3-0, here are all things I want to challenge myself to do. Well there you have it. 30 things for me to do over the next 30 days. Am I missing anything? What's on your list?